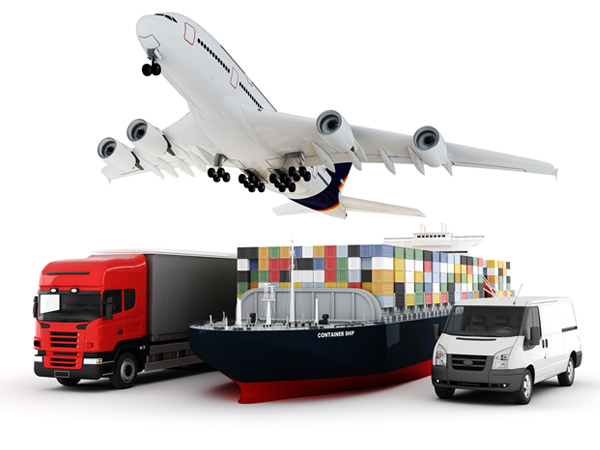 Euroline Packers and Movers Company in Bhubaneswar is well recognized company which provides the greatest of the International Cargo and Transportation Services to our customers sit in special division of the ground. People typically get puzzled about how to sift or move their manufactured equipment and goods and materials, electronic product and equipment, household machine moving from one position to other place during moter vehicle airways or motor vehicle. It is this vital cause we convey the most outstanding of the services professionally and also offer the customers with massive services and great authority services that are essential by them. The greatly accomplished specialized teams of our business handle the mission with huge taste and concern. They are conscious with your belt or tools with the valuables and property that are being excited every during cargo. Our particular teams are very accomplished and hold the whole task with capable performance. We at Euroline Packers and Movers pack every product and goods with high excellence packing equipment and materials to guarantee that the whole transport system is passed carefully and with high safety of the possessions. We assure to offer the whole precious material to our customers in protected safety and sound way throughout guarantee high class cover and stuffing tools and material. We at Euroline Packers universal and nationwide packing and moving corporation offers home and international services efficiently. Loading and Unloading transport or moving services of the costly goods are each done with huge concern and ability by the specialized.